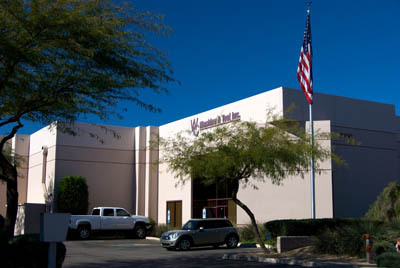 W.C. Machine & Tool Inc., located in Chandler Arizona, is a state of the art machine shop facility staffed with a full complement of tool and die makers and equipment engineering specialists. 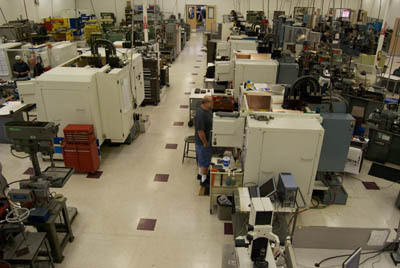 We are a “one stop shop” with complete end-to-end services including CAD/CAM support services, CNC and EDM Machining, Heat Treating, Precision Sheet Metal, Grinding, Welding, Inspection, Waterjet, and more. 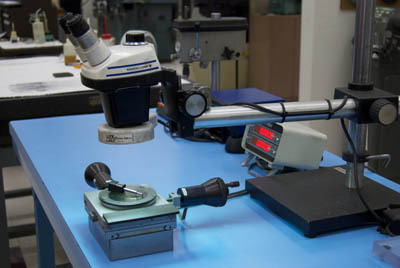 Please review our complete in house of our capabilities and tools we offer on site at WC Machine.